Experience the City in a totally different way! Listen to it, smell it, feel it, taste it, and see the City literally from a different angle. Our theme walks offer you an unforgettable view of Antwerp. 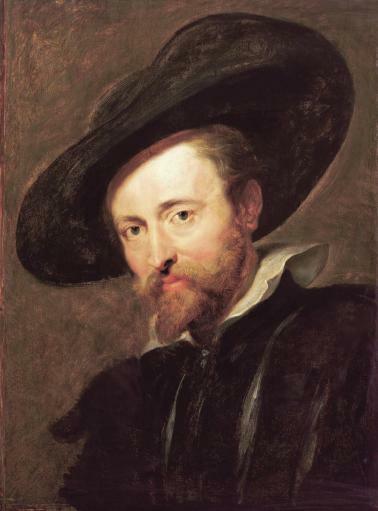 28th of June 1577, Peter Paul Rubens is born in the German city Siegen. Few could foresee that the little boy would become one of the best painters of Flanders. He would apply new techniques that would cause a true revolution in the world of art and painting of that era. 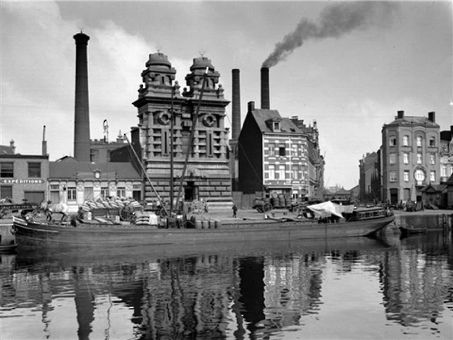 "Het Eilandje" is Antwerp's core harbour. In the 16th century, Gilbert van Schoonbeke designed and executed a “masterplan” to build the city walls and renovate the road infrastructure, docks and waterways. At that time the "Eilandje" was created : a piece of city surrounded by water. Walk with us through the history of this unique part of our city. 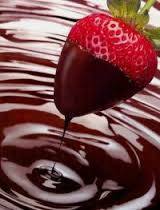 Chocolate, a magical word for many of us! It's always fun to visit the Antwerp pubs, especially in the old part of the city. It's difficult to choose which pubs to visit. Gerd will be happy to guide you and show you the oldest and cosiest pubs of Antwerp. Discover how a city handled poverty through the ages. Our guide Gerd will show you the most beautiful places in the old City. 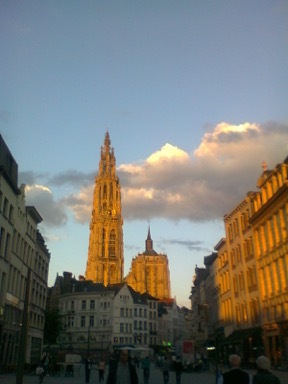 Discover historical places and listen to the music of Antwerp throughout the centuries on your mp3 player.